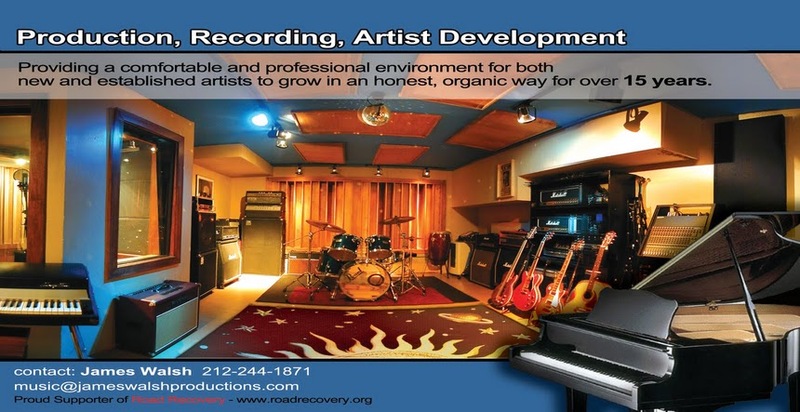 NYC Music Producers & Top Recording Studio in Manhattan: Road Recovery John Varvatos fundraiser with Peter Frampton and Dennis Leary a great success!! Road Recovery John Varvatos fundraiser with Peter Frampton and Dennis Leary a great success!! What a night! MajorWho was thrilled to help support Road Recovery's benefit concert last week at John Varvatos' store in NYC. 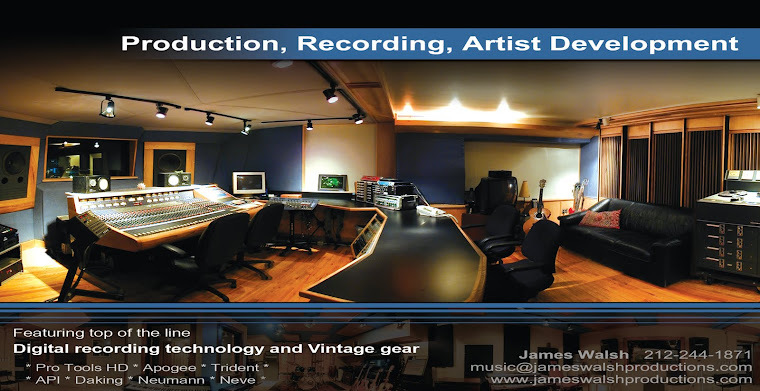 His store is located in the old CBGB's and gets used occasionally as a performance space. So many of the performers and Road Recovery staff walked in with nostalgia in their eyes, remembering back as many as 30 years since their first gigs they played and attended at CBGB's. Emceed by longtime Road Recovery supporter Matt Pinfield and his radio partner Leslie Fram, the show opened with performances by Road Recovery Performance Workshops, followed by the Road Recovery Staff band including: Knox Chandler on bass, Adam Roth on guitar, Mark Boquist on drums, Owen Comansky on guitar, Tom Dudley bv's- and Road Recovery house band Crazy James. It is such a thrill to see the kids perform the songs for a packed house that we've produced and recorded with them in the studio. The staff band was joined by MajorWho artist Todd Alsup, who sat in on keys and sang a fantastic version of Stevie Wonder's "Higher Ground." Following the opening bands, the first of the two headliners performed. Denis Leary and The Enablers (featuring Road Recovery staff Adam Roth and Owen Comaskey) did their hybrid comedy-rock routine, including some of Denis' more well known songs such as "The Rehab Song," "F*** You," and his most famous, "A**hole." Then came the headliner - the legendary Peter Frampton. Peter played a mostly acoustic set, but was joined by a keyboard player and bassist. The crowd loved hearing his classics - "Show Me The Way," "Baby I Love Your Way," and "Do You Feel Like We Do." He broke out the Framptone guitar/vocoder sound to raucous applause. For his encore, Frampton did his rendition of "While My Guitar Gently Weeps" and then invited the Enablers on stage for a reprise of "A**hole." The show was packed, John Varvatos was a gracious host, and was a terrific night for Road Recovery. All of the artists voiced their overwhelming support for Road Recovery, who both raised money and awareness for their cause. Congrats to Gene Bowen, Jack Bookbinder, and the entire Road Recovery family for such a successful event. We look forward to many more amazing Road Recovery events and collaborations in the new year.